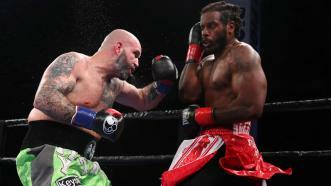 Travis Kauffman (32-2, 23 KOs) took home a majority decision victory over Scott Alexander (14-3, 8 KOs) in a 10-round heavyweight matchup June 10, 2018 on PBC on FS1 from Pioneer Event Center in Lancaster, California. 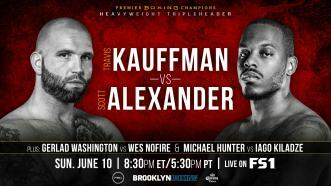 On June 10th veteran Travis Kauffman takes on Scott Alexander in a 10-round, heavyweight headlining bout on FS1. 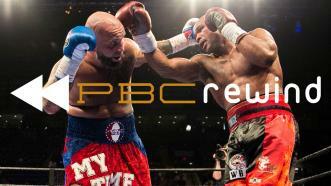 Round 12 of Kauffman vs Mansour was one of our 2017 PBC Round of the Year candidates for good reason. The two heavyweights battled for 11 rounds, but it was the final round that decided the fight and giving one fighter a majority decision win over the other. Amir Mansour not only outslugged, outboxed and outworked “My Time,” he seemingly conquered Father Time, as well. 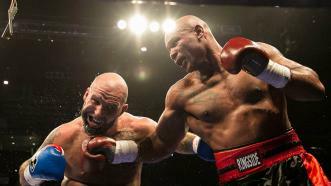 The 44-year-old southpaw showed an array of skills as he upset Travis Kauffman by majority decision in a 12-round heavyweight bout in Kauffman’s hometown. Another exciting month of boxing is in the books! 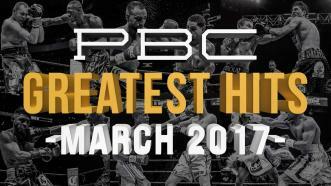 Follow along as we break down our top 5 PBC Greatest Hits from March 2017. 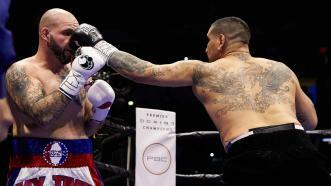 Chris Arreola bounced back from a third-round knockdown and eked out a 12-round majority decision over former sparring partner Travis Kauffman.